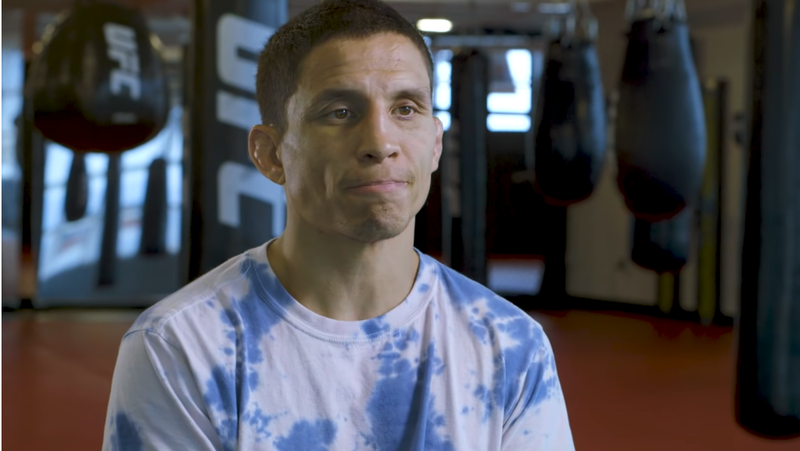 Joseph Benavidez has signed a new four-fight deal with the UFC and will move back to a flyweight division many thought was ending. 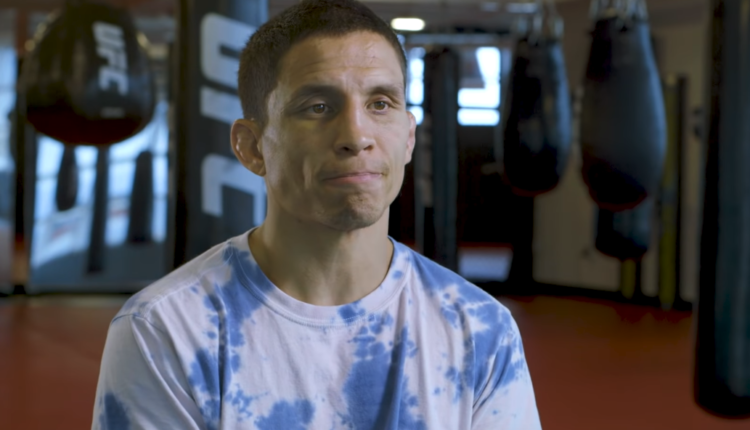 “Didn’t bring it up,” Benavidez told reporters at a media event on the future of the flyweight division as he faces Dustin Ortiz on January 19th at Barclays Center. After Demetrious Johnson was traded to ONE Championship at the end of 2018, many UFC flyweights were cut and would claim the division was being shut down by the UFC. Coupled with that is the January 19th main event that features flyweight champion Henry Cejudo facing bantamweight champion TJ Dillashaw, who claims he’s being paid to kill the division.